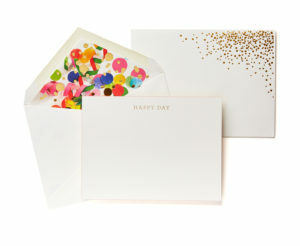 Say “Happy Birthday” with an expanding card! 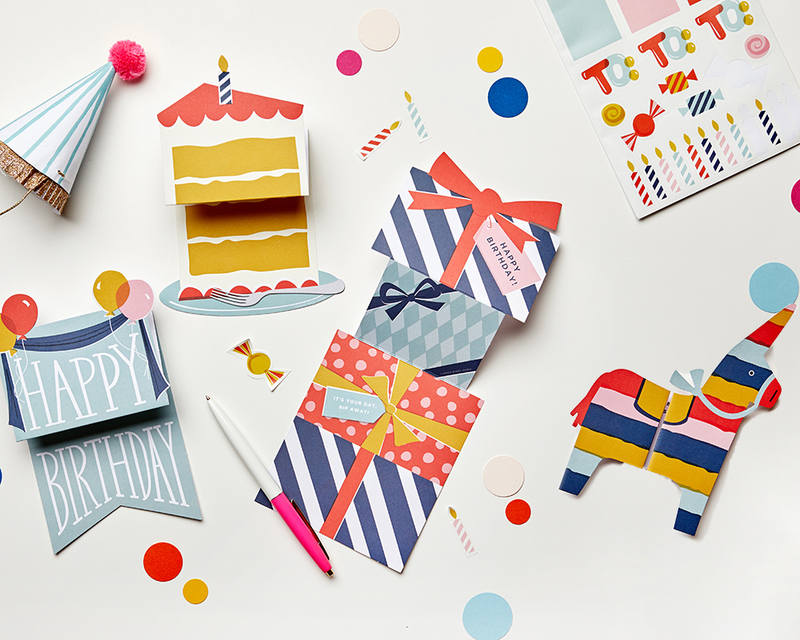 Choose from a birthday banner, cake slice, presents, or piñata, and dress up the card and envelope with coordinating stickers. 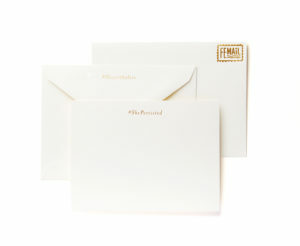 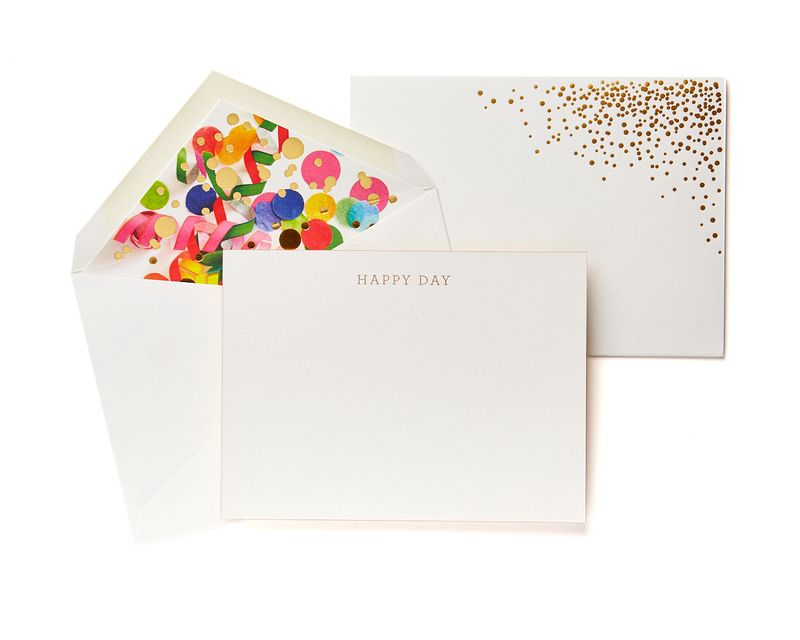 Includes 12 die-cut cards, 12 envelopes, and 1 sticker sheet (4 designs in all).